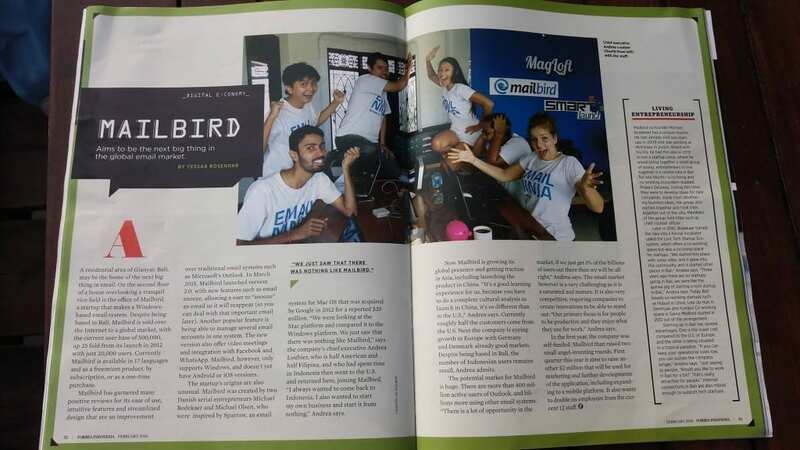 Mailbird was featured in Forbes 2016 Indonesia AND it’s 30 under 30 in Asia this month! 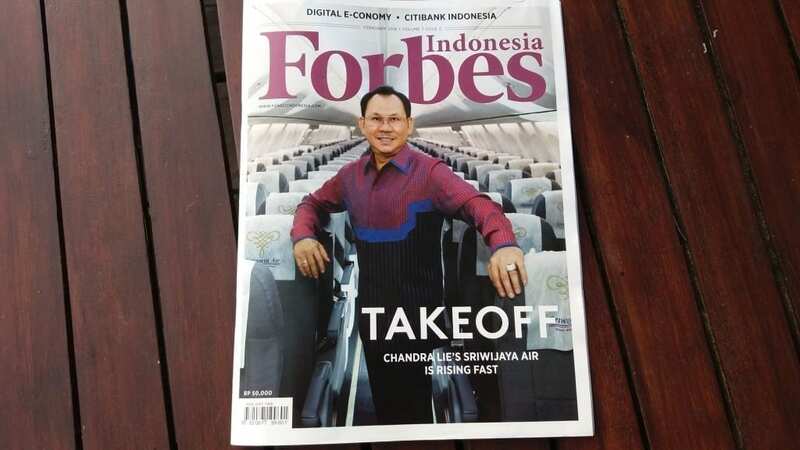 We were psyched when Forbes contacted us about doing a story about us. We see lots of press about Mailbird as an app. But, we have also discovered a great deal of interest in Mailbird as a business and a globally distributed team. 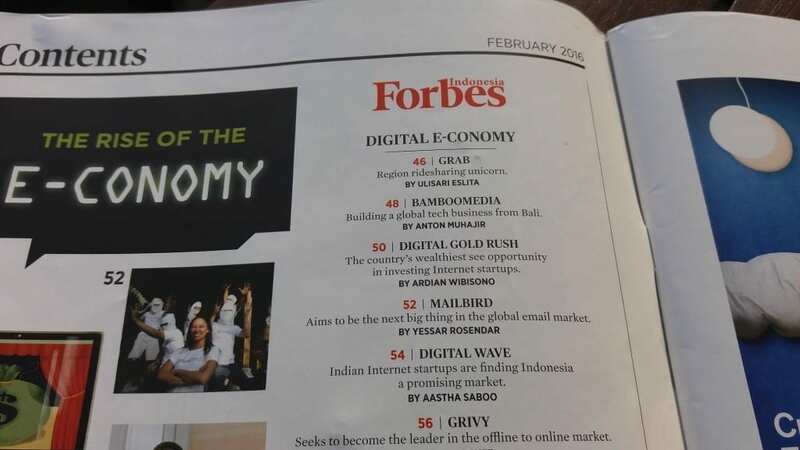 You can find a brief overview about Mailbird being featured in Forbes online. But, we recommend you pick up a copy if you want to learn the detailed history behind us, our app, and how we work. As if Mailbird being in Forbes wasn’t enough, our developer Abe Ranardo was also included in Forbes’ illustrious 30 under 30 feature this month. 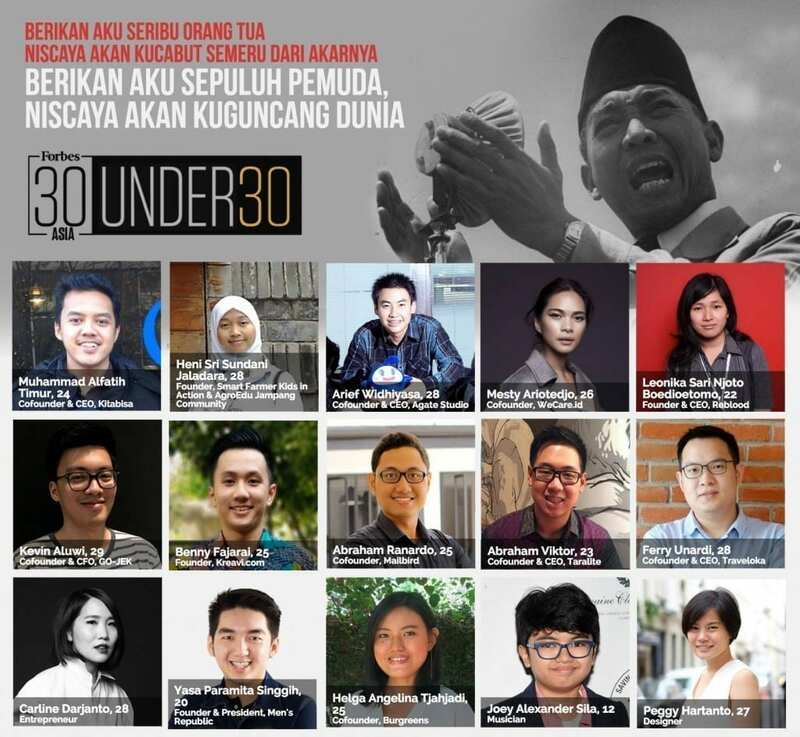 Abe has continued to be a big part of what makes Mailbird successful, and we are crazy-proud of his mention among the other amazing 30 under 30 stars. Of course, we couldn’t have done it without you! It’s only because of our amazing users like you that Mailbird continues to grow and get even more publicity. Thank You! We couldn’t have done it without you.